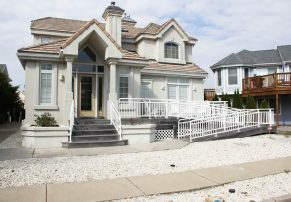 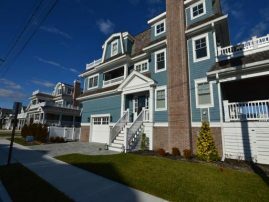 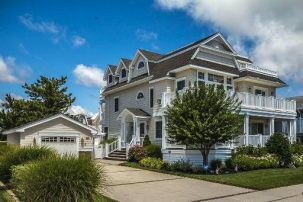 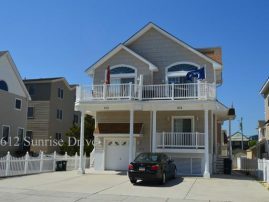 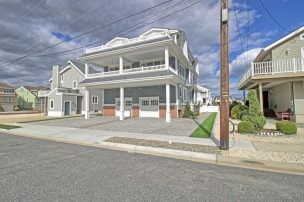 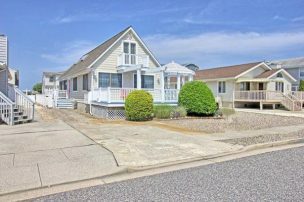 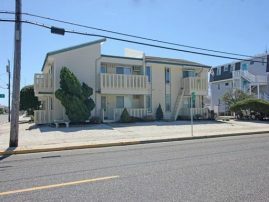 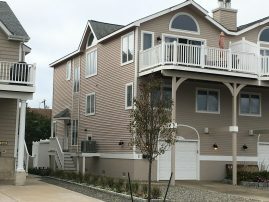 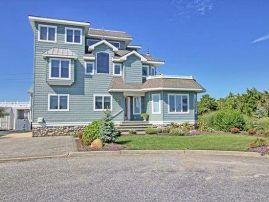 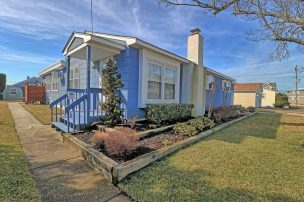 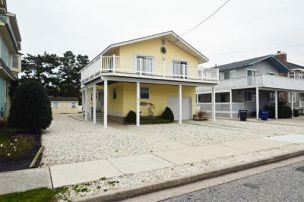 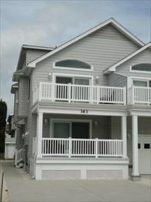 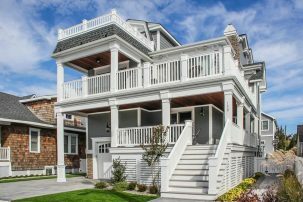 If you’re searching for vacation rentals by owners in Avalon, New Jersey, ShoreSummerRentals.com has everything you need. 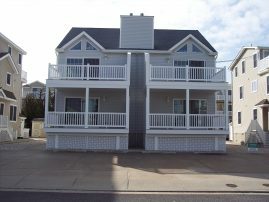 We boast a big online inventory of beach vacation rentals in this area, as well as others throughout NJ. 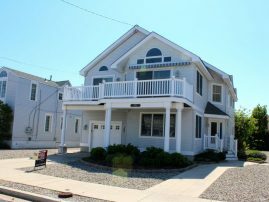 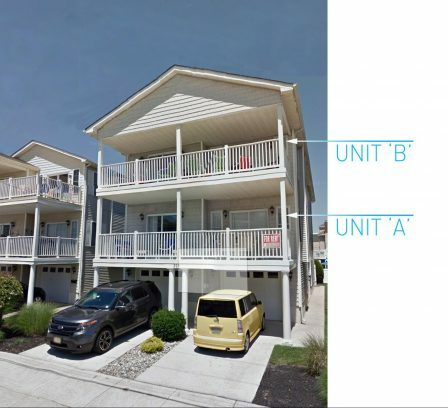 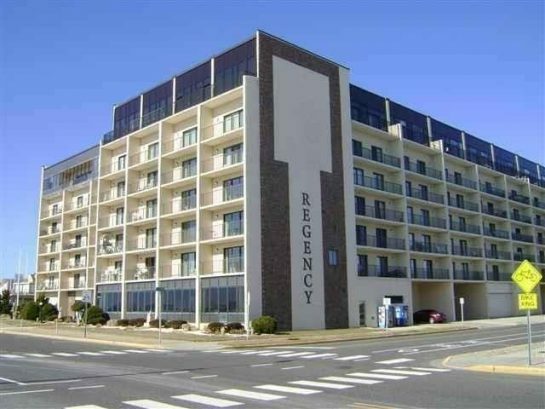 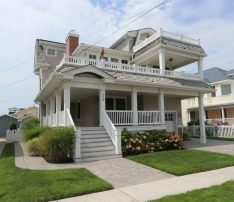 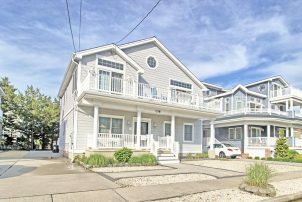 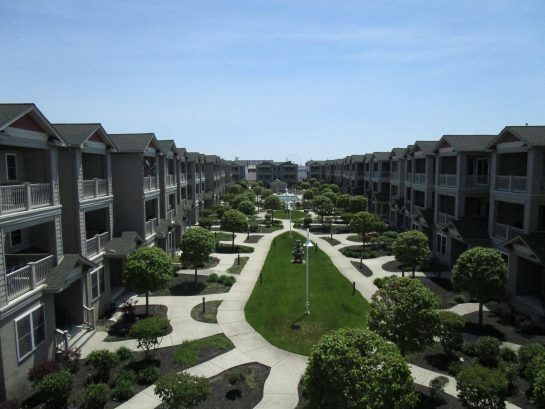 Here at ShoreSummerRentals.com, we know that our online inventory of shore vacation rentals wouldn't be complete unless we had listings available at this great New Jersey beach. 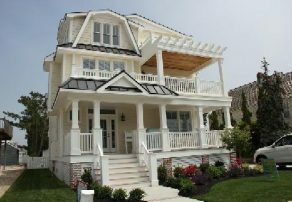 In fact, there are many wonderful reasons why you should consider having your vacation at this popular shore town. 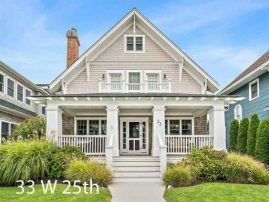 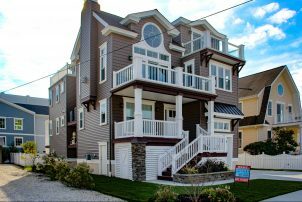 For the past several decades, Avalon has been a go-to vacation destination for beach lovers who reside in and around the Garden State. 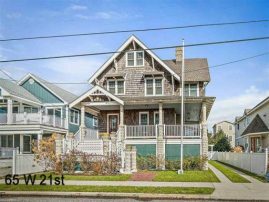 It's located on what's referred to as the "Seven Mile Island," and it shares the island with another popular vacation destination -- Stone Harbor. 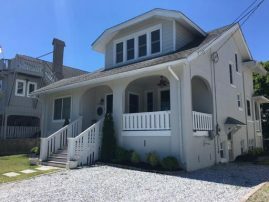 In all, Avalon and the rest of the Seven Mile Island offers a unique charm that's difficult to find at other New Jersey beaches. 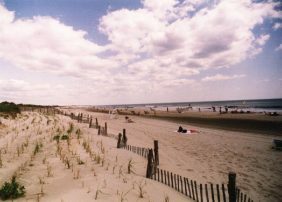 While a seven-mile island might sound like it doesn't have a lot for vacationers to do, you'll certainly be surprised once you arrive in town. 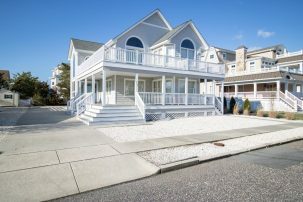 If relaxing on white-sand beaches and taking a dip in the Atlantic Ocean to cool off sounds enticing, Avalon is the place for you. 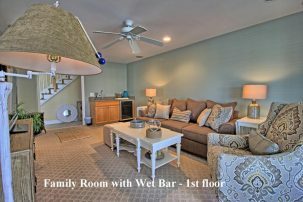 Plus, if you're a water lover, the options are endless. 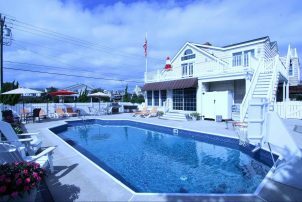 Swimming is certainly permitted, but so is surfing, boating, and kayaking. 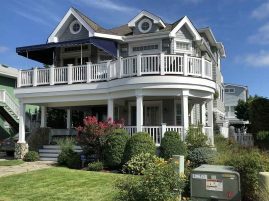 Between all of these things, you'll spend many hours in or on the water. 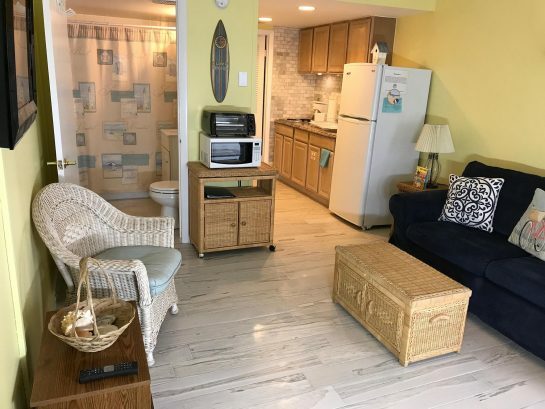 If there's a day or two where the weather isn't at its finest or maybe you need to take a break from the sun and sand, shopping can be a fun alternative. 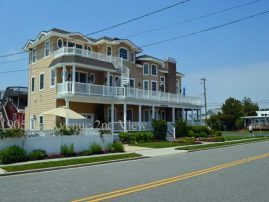 The downtown shopping district has many places to visit including high-end boutiques and retail stores that offer beach toys and clothing, accessories, shoes, books, and many other items. 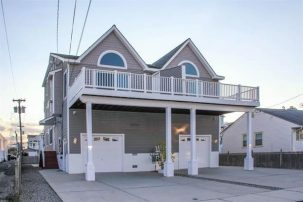 If you're a night owl, you'll have plenty of things to do with your family members or friends. 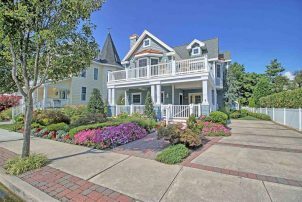 If you're visiting with family, you can head to dinner at one of the town's popular restaurants and then play a round (or two) of mini golf. 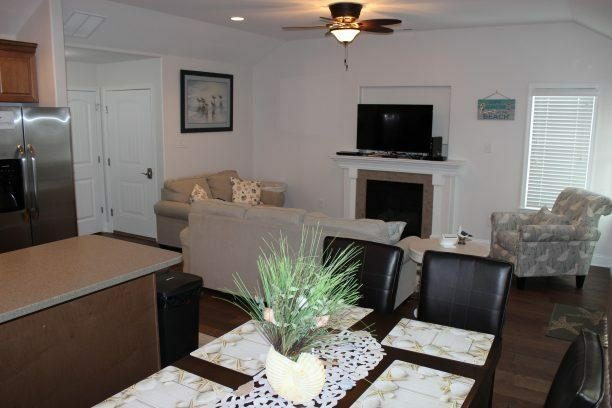 If you're a party of two, you can enjoy some fine dining and then top it off with a cup or cone of homemade ice cream. 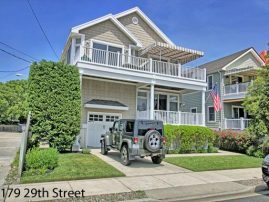 Lastly, if you like to stay out until the wee hours of the morning, you can visit one, two, or three of the area's nighttime hot spots that often feature popular local bands and acoustic singers. 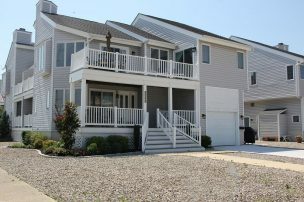 No matter if it's the day or night, you'll find that there is plenty to do in Avalon. 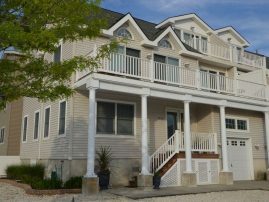 If you’ve started planning your vacation and are looking for an awesome place to call home for a few days, weeks or all throughout the summer, ShoreSummerRentals.com has exactly what you need. 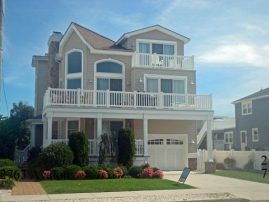 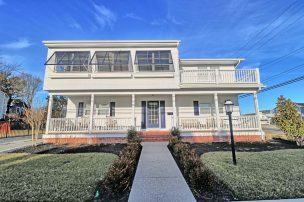 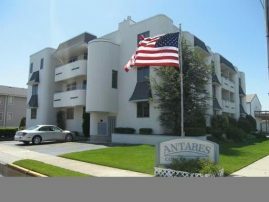 To learn more about the vacation rentals by owners we have available in Avalon, Brigantine, Ocean City, North Wildwood, Wildwood, Wildwood Crest, Cape May and many other areas of New Jersey, please browse our site.